The garage is one part of the home that is as important as the rest of it. It is a place where you store most of the valuable things like your car and many other things, so when you consider building a garage you want to find the best constructor that will make the place just like you have imagined it. There are many garage building companies, but you just want the best for you. You must look for a company that is reliable, trustworthy and provides nothing else but the best service for its clients. This guide will help you find the best company that will fulfill all of your needs when it comes to building a garage. Before you have your garage built, make sure you know how you want your garage to look like in order to get what you want. If you are interested in some unusual styles and designs make sure you share your ideas with your building company. There are some aspects you should take into consideration when building a garage such as the type of the garage, its style and designs and its size. 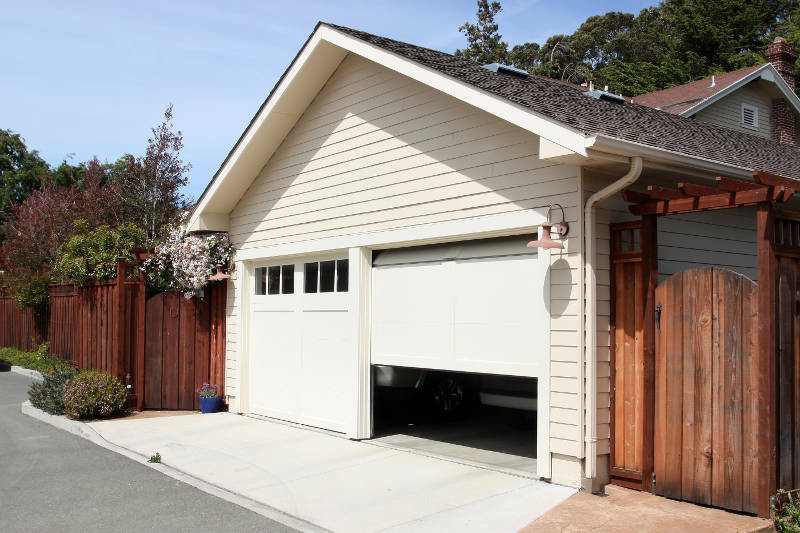 When it comes to the type of the garage you need to figure out whether you want a detached garage or an attached garage. These two types refer to whether you want the garage to be attached to your home or to be separate. Compared to the detached garages, the attached garages require much more work. Another type of garages is the gable and reverse gable garages. A gable garage features a roof that slopes on two sides and creates a triangular wall on the front and back of your garage. A reverse gable garage is the same thing except the roof slopes towards the front and back. Hip roof garages feature a roof that slopes on all four sides and comes to a point at the top. This type of a garage offers a great protection from wind, rain and snow. Many people prefer the flat roof garage because the garage offers an option for building a deck on the top of the garage. This is especially useful for people who do not have big patios and big yards. Ask around some friends, families or co-workers to recommend to you some building company or to share an experience with you in order to evaluate the reputation of the company. Ask whether the company is trustworthy and whether they have a qualified team that will complete the work in a timely manner. You can also check the rating of the company online where the user of the company’s service provides a review for the service they have received. Your own experience can be the final reason to choose an appropriate company for building your garage. You can contact several building companies in order to get the information you need and you can choose the one that you feel would be the best company to build you the garage you want to have.